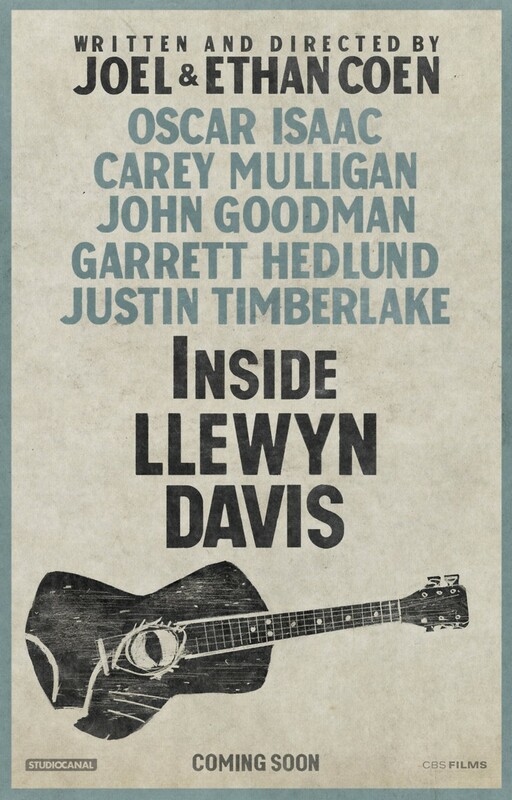 Inside Llewyn Davis DVD and Blu-ray release date was set for March 11, 2014. Llewyn Davis is a young singer trying to make it in the Greenwich Village folk scene of the early 60's. He is constantly troubled by recent death of his musical partner, one of many demons he is unable to shake. In addition to battling the harsh cold of a New York winter, he must also struggle to enter a music business that is not as welcoming as it seems. He bounces from one friends apartment to the next dealing with an escalating number of unfortunate events.